Don’t let the June-uary weather get your down! There are plenty of sunny days ahead this summer and even more activities and events to enjoy all around the region. Check out the full June event listings here and if you have an event to include, please send it in by email for a free listing. 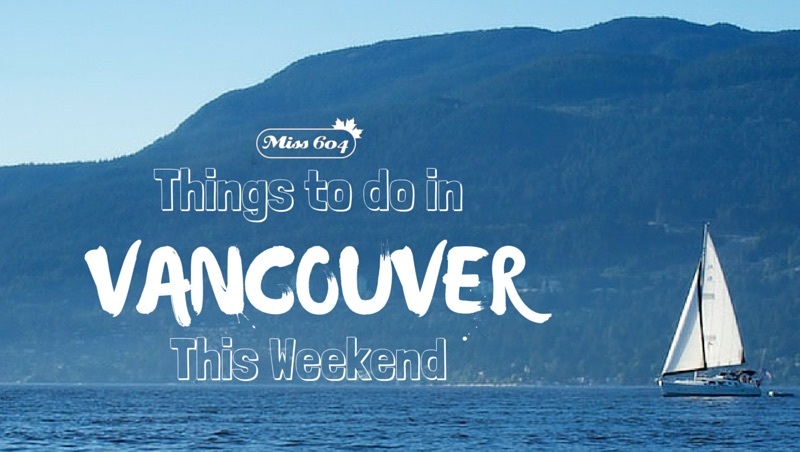 Follow Miss604 on Twitter for more daily updates.